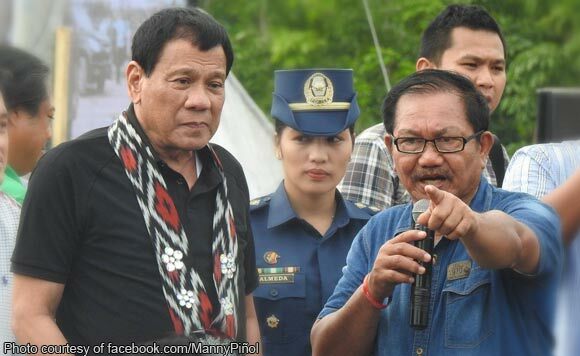 Agriculture Secretary Manny Pinol has advised President Rodrigo Duterte not to support the proposal of Cabinet Secretary Jun Evasco and National Food Authority Administrator Jason Aquino to import rice. Recently, President Duterte fired Malacanang Undersecretary Maia Chiara Halmen Valdez,a protege of Evasco, last week for railroading the private importation of rice and ouster of Aquino from the NFA. “For the first time in the history of the country, the national average yield per hectare is now at 4.15 metric tons per harvest, up from 3.9-metric tons. The First Quarter harvest is also 210,000-metric tons more than the same period last year. It is the position of the Department and mine as well that any importation at this time will result in the collapse of the buying price of paddy rice to the disadvantage of the farmers. 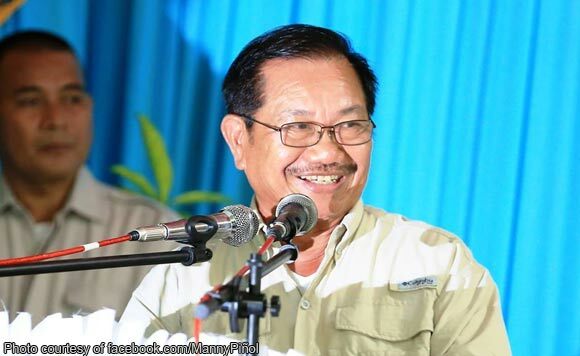 In fact, I publicly proposed that NFA instead buy the produce of the farmers this season if its intention is to stock up buffer rice stocks,” said Pinol. “The differences that I have with Sec. 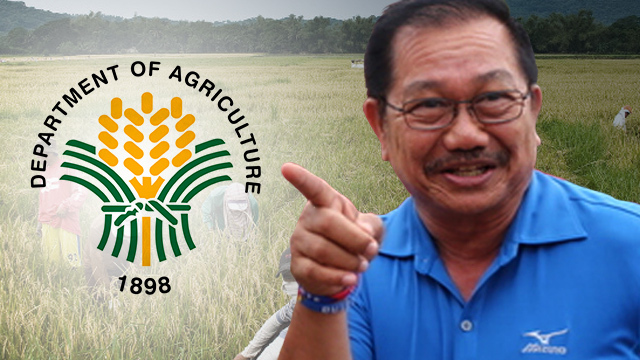 Evasco and Adm. Aquino on the issue of importing rice by the private sector or the NFA do not mean that I have a quarrel with them,” said Pinol.